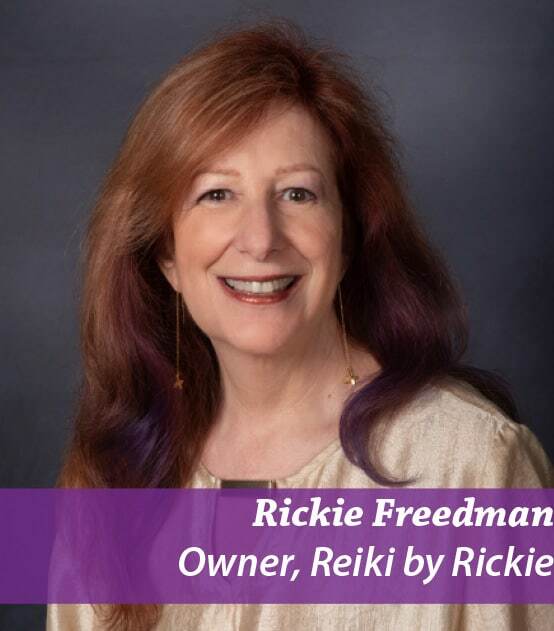 Rickie Freedman has been spreading peace and good vibes in the Harrisburg communi-ty for close to a decade now as the creator and owner of Reiki by Rickie ~ ReikiSpace & Learning Place in Sturbridge Business Park off of Linglestown Road. 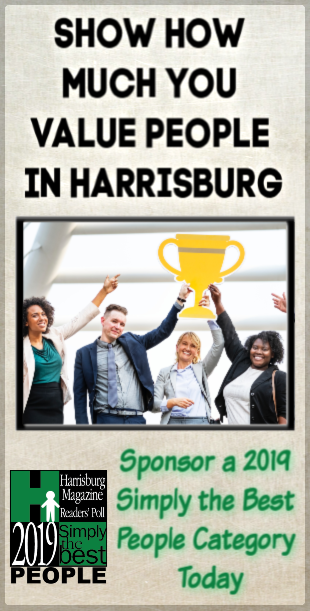 Rickie has created a mentorship program called “Follow your Heart AND Do it Smart” for other practitioners, healers or any small business that wants to stay “heart and service centered.” ReikiSpace & Learning Place has been the recipient of the Harrisburg Magazine Readers Choice Award for Alternative Medical Professionals for the last three years. Rickie’s big news is the opening on July 1 of ReikiSpace West. “We will be offering Reiki sessions in The Center for Wellbeing on Market Street in Camp Hill.” Rickie teaches Reiki Classes includ-ing Reiki for Healthcare Professionals and ReikiKids, and offers many workshops including “From Passion to Profession- YES You Can!” “The Energetics of Business” Power of a Positive Attitude and Stress Management. ReikiSpace is community minded and donates many sessions to local organizations and fundraisers while offering complimentary sessions to people undergoing cancer treatment.